Guess The Pop Star Nail Art? 9. Guess The Pop Star Nail Art? 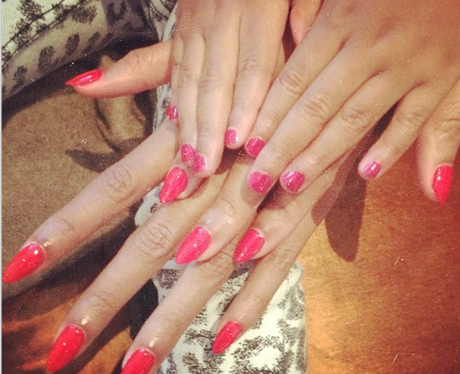 See the full gallery: Guess The Pop Star Nail Art?